Top 10 2017 Travel Destinations! Are you looking to explore the world this year? Before you plan your holiday check out the top picks on where to travel! Get ready to pack your bags and head on to one of our top ten hot spots as recommended by Budget Travel! 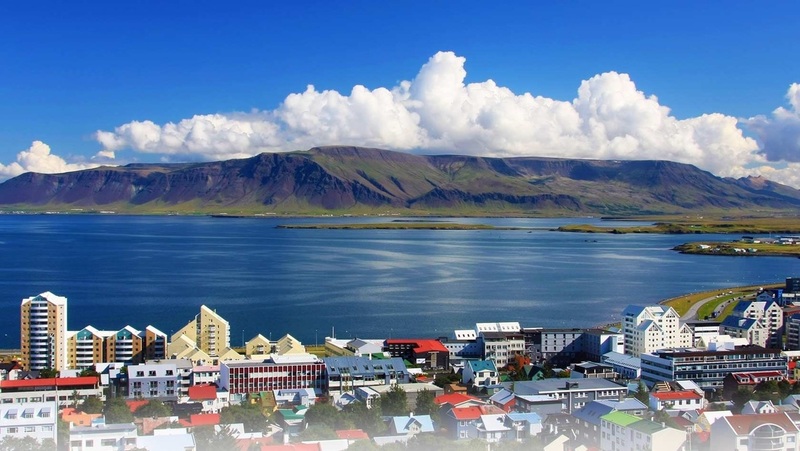 Iceland is for everyone – long known among elite travelers for its exotic landscapes of icecaps and glaciers punctuated by steaming springs, it’s suddenly also become more accessible since Iceland Air instituted free layovers for American travelers on their way to and from Europe. 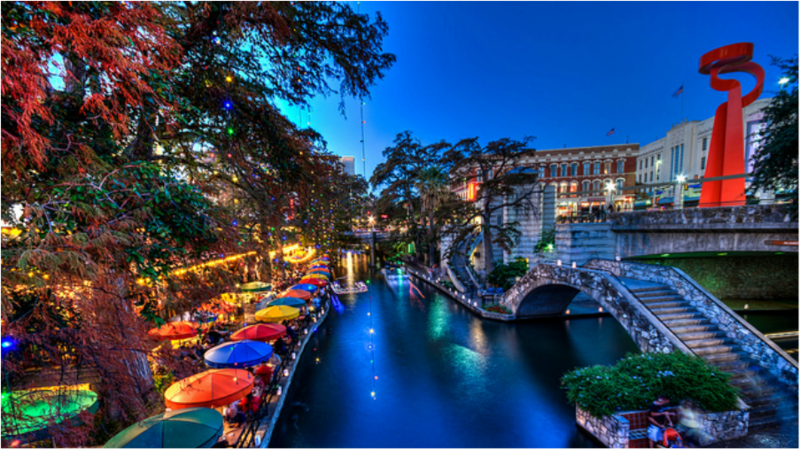 San Antonio’s Spanish Colonial heritage recognized – Now the whole world will remember The Alamo and the city’s Spanish Colonial architecture, as they were recently declared a UNESCO World Heritage site. 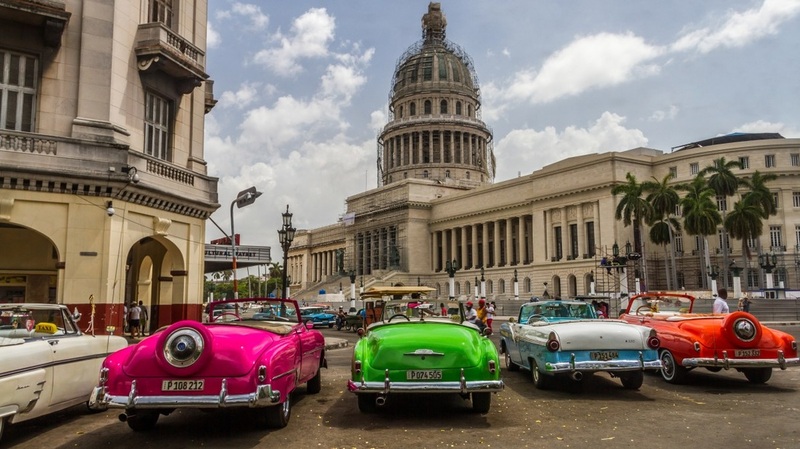 Cuba is now open for visitors – It’s no longer a question of “if,” but “when” and “how” you’re going to visit Cuba! With U.S. travel restrictions easing, this once off-limits Caribbean island is ready for its close-up. 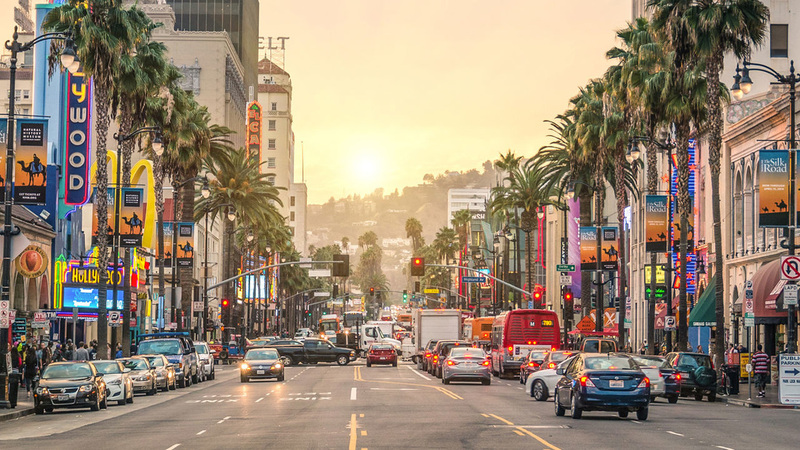 Los Angeles is becoming a “get around” city – The capital of California sun and surf also has some of America’s greatest art collections, the most diverse cuisine anywhere in North America, and, of course, all those famous movie locations! Greece gets back its vibe – While the country’s well-publicized economic woes are getting better, the Mediterranean’s sunniest destination is still a tremendous value for American travelers who want an incredibly luxe vacation on a reasonable budget. Vietnam has become Southeast Asia’s friendliest face – The world changes, and so has Vietnam. The once war-town country, with its beautiful miles of Pacific coastline, exotic mountain interiors, and charming cities, is now one of the friendliest destinations on the globe. 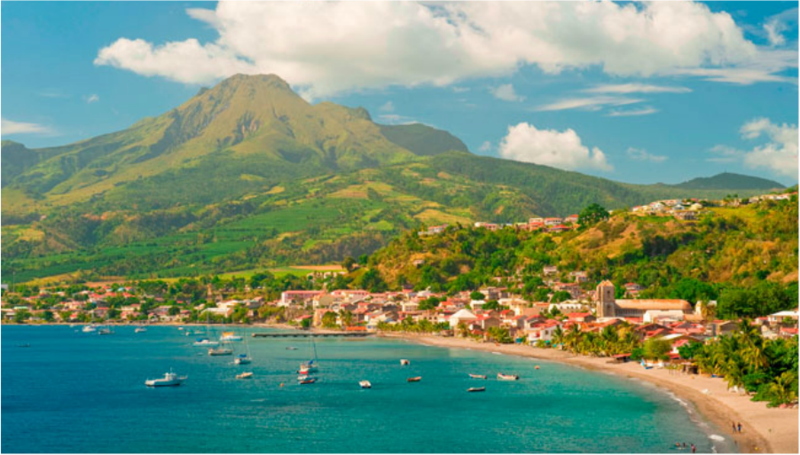 Martinique has become a weekend destination, although you will want to linger –The dream of a three-day escape to Martinique is about to come true! Nonstop flights from the East Coast will begin soon, making this Caribbean island more accessible than ever. 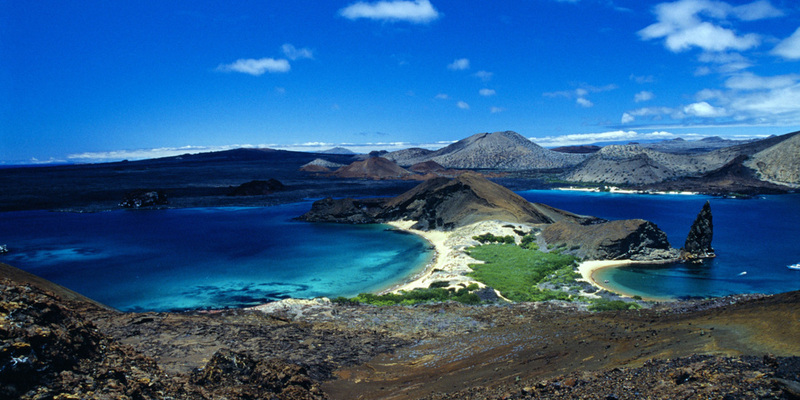 Galapagos Islands are still ‘evolving’ in their accessibility – Another of our once-remote recommendations is now within reach of nature-loving Budget Travelers, thanks to amazing package tours to Ecuador and the Galapagos. Portugal still has more undiscovered charms – Once Western Europe’s most-remote country, new air routes and super-highways have opened up both old wine regions within easy access of cosmopolitan Lisbon. 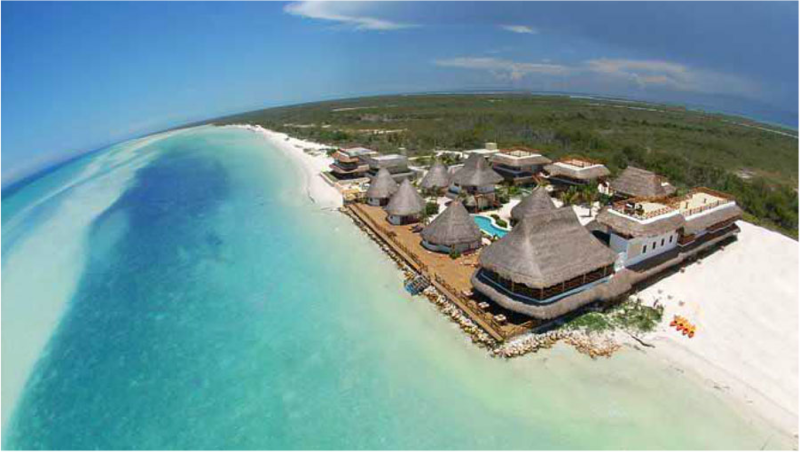 Isla Holbox is the one part of Mexico’s famed Yucatan you still haven’t seen – Isla Holbox is a fantastic Mexican-Caribbean escape in its own right, nestled into the shoreline less than an hour north of Cancun.